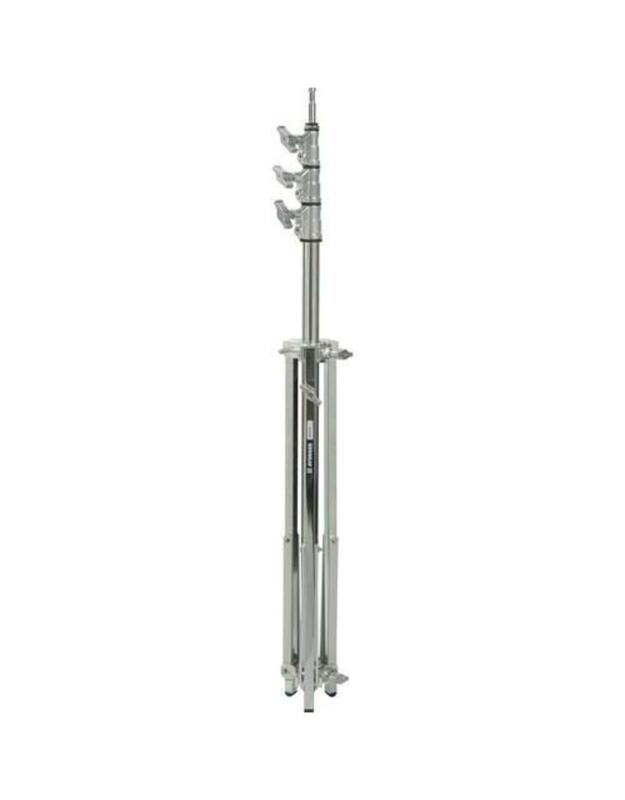 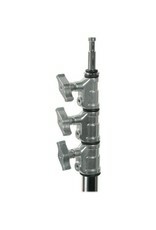 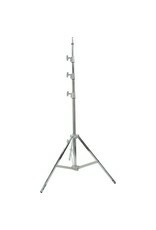 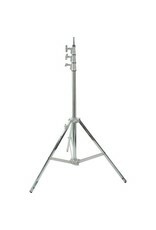 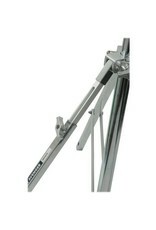 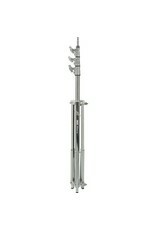 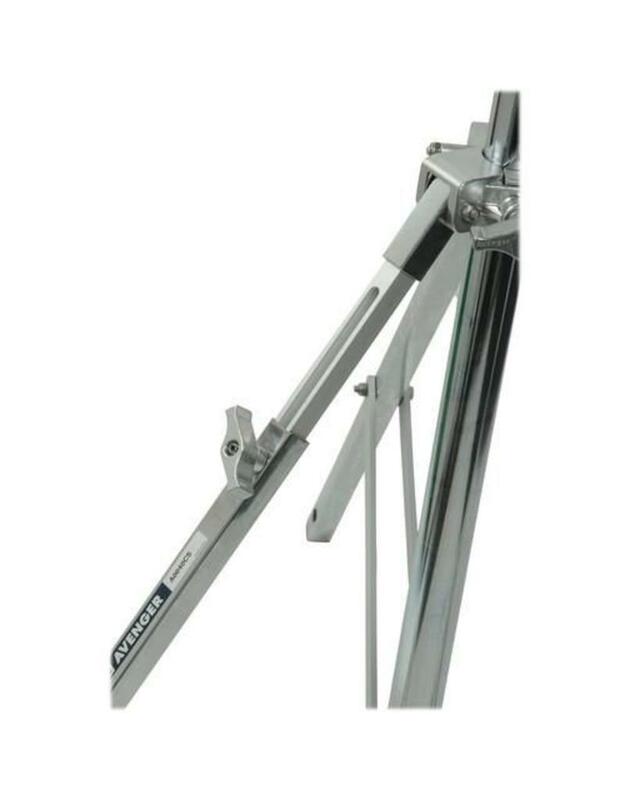 The Avenger Baby Steel Stand 40CS is a chrome plated steel stand with 4 sections and 3 risers. 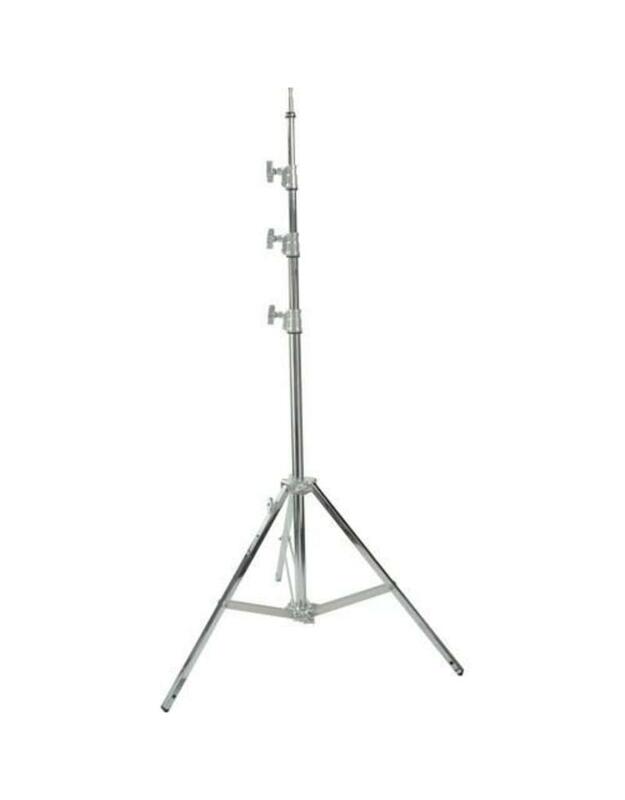 The stand can hold a maximum payload of 9kg and can reach a maximum height of 4m. 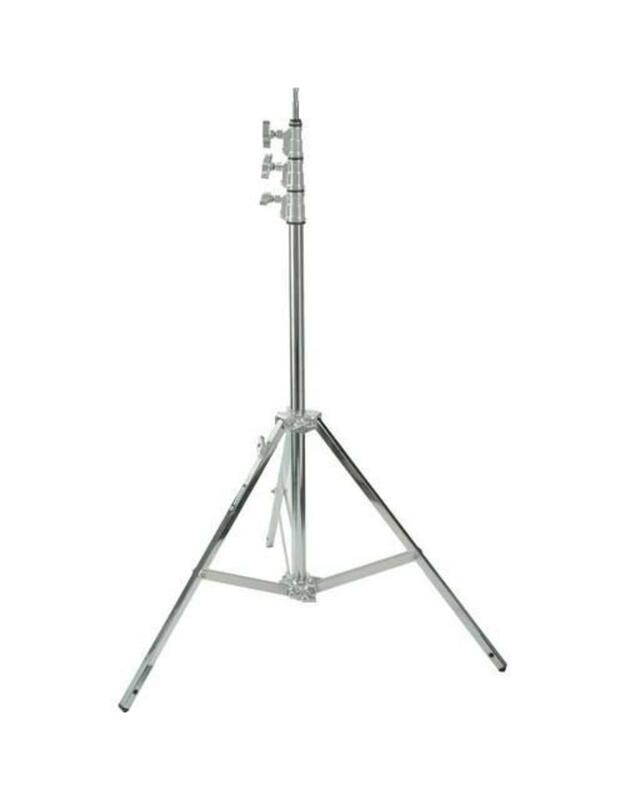 The stand features 1 levelling leg for easy operation on uneven surfaces. 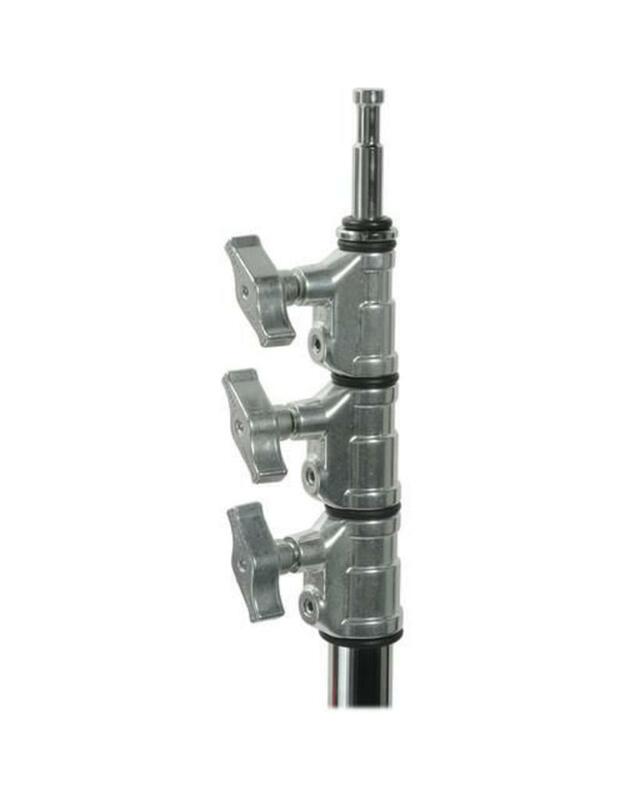 It also features a 5/8'' (16mm) top attachment.